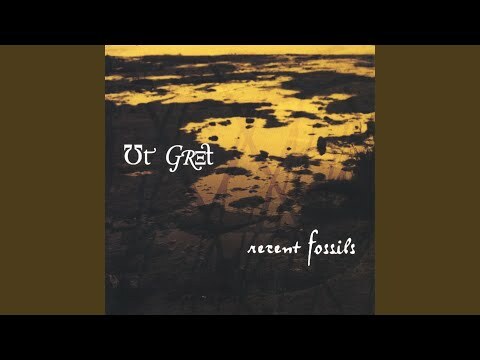 - Released by Ars Nova Records in 2006 and added to the eMu catalogue 04/07/10 as the first ANR release. 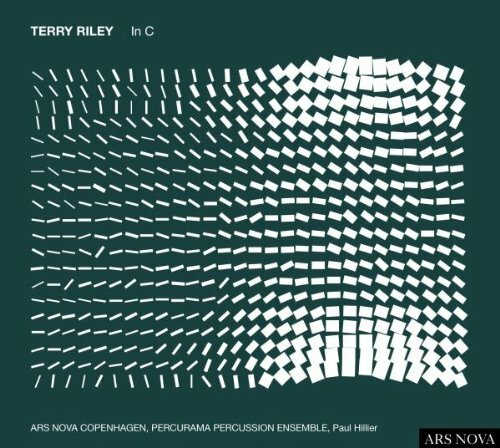 Terry Riley's masterpiece In C  the piece with which American Minimalism established itself in the history of music  is here, for the first time, to be heard in a version for only voices and mallet instruments. ARS NOVA Copenhagen is widely recognized as one of the finest vocal groups in Europe. Founded in 1979, the ensemble today is busier than ever. In addition to its annual season of concerts in Copenhagen and throughout Denmark, the ensemble regularly appears across Europe, in North and South America, and Asia. Ars Nova is also building collaborations with creative artists in different fields such as drama, film and ballet, as well as cultivating new modes of concert performance and innovative repertoire. At the heart of ARS NOVA Copenhagens work is its equal dedication to early music and new music. Some programs explore the cross-currents between the two, while others form detailed portraits of individual composers or genres within a given period. Each season, the group has a composer in residence: Toivo Tulev (Estonia) in 2007-8, Bernd Franke (Germany) 2008-9, Sunleif Rasmussen (Faroe Islands) 2009-10 and Áskell Másson (Iceland) 2010-11. The group has its own record label, ARS NOVA Records (distributed by Naxos) on which Taverner & Tudor Music II - Gloria tibi Trinitas Mass is the most recent release. 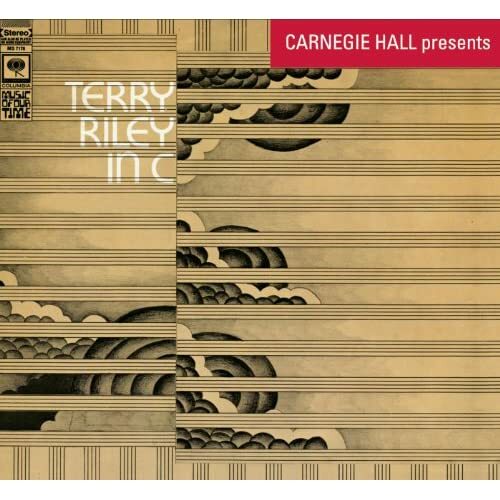 Other recordings  like Taverner & Tudor Music I and the voices-and-percussion version of Terry Rileys 60s masterpiece In C  received great reviews all over the world. Currently Ars Nova is finishing a large-scale recording project together with Dacapo Records (Danish national label), to record the six major narrative works by Heinrich Schütz, all to be released in 2009-10. - An absolutely stunning version, not to be missed. ARS NOVA has apparently decided to distribute its own material, it appears. Whenever ensembles do this, I always hope that more of their music will be made available for cheap (if not free). Man, 12 nps here in the States. Too rich for my blood when I already have the Bang on a Can version. "You can never get enough versions of In C"
- And there is many . 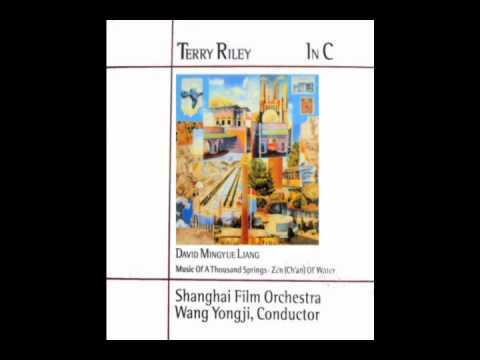 . .
Terry Riley's seminal work, In C, performed beautifully by a 20+ piece orchestra of Montreal musicians. 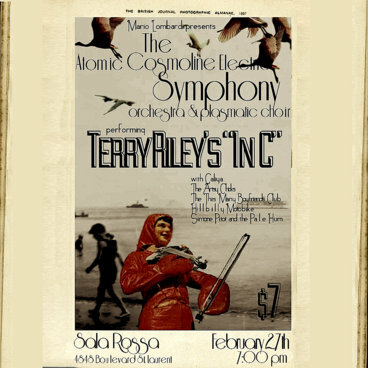 The performance is just under one hour in duration, and took place February 27th, 2015, at the Montreal venue, Sala Rossa. @Brighternow ; - thanks, that is a version I did not have. I hope it's appropriate for me to post this here. This composition or framework seems to bring out the best in any given group of musicians. 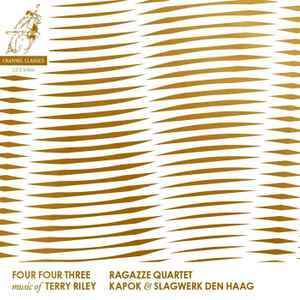 - "The Salt Lake Electric Ensemble's 2010 recording of Terry Riley's seminal 1964 masterpiece "In C" was met with critical acclaim from around the world as the first electroacoustic rendition of this minimalist treasure. For the 50th anniversary of the composition of the score, The Salt Lake Electric Ensemble accepted an invitation to collaborate with the renowned Ririe-Woodbury Dance Company, resulting in a series of live music and dance concerts and this recording. The music contains a colorful mix of electronic and acoustic instruments including synthesizers, samplers, drum machines, vibraphone, guitars and bass guitars, flugelhorn, double bass, and acoustic drums." 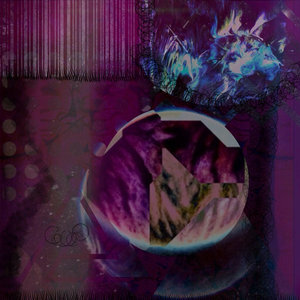 - "Formed in the summer of 2009, the Salt Lake Electric Ensemble grew out of the desire to interpret Terry Riley’s masterwork “In C” on the laptop computer. The group unites the talents of local visual/multimedia artists, electronic musicians, and rock bands The Rubes and Tolchock Trio. Past performances include the Ririe-Woodbury Dance Company, The Utah ArtsFestival, the University of Utah and BYU. 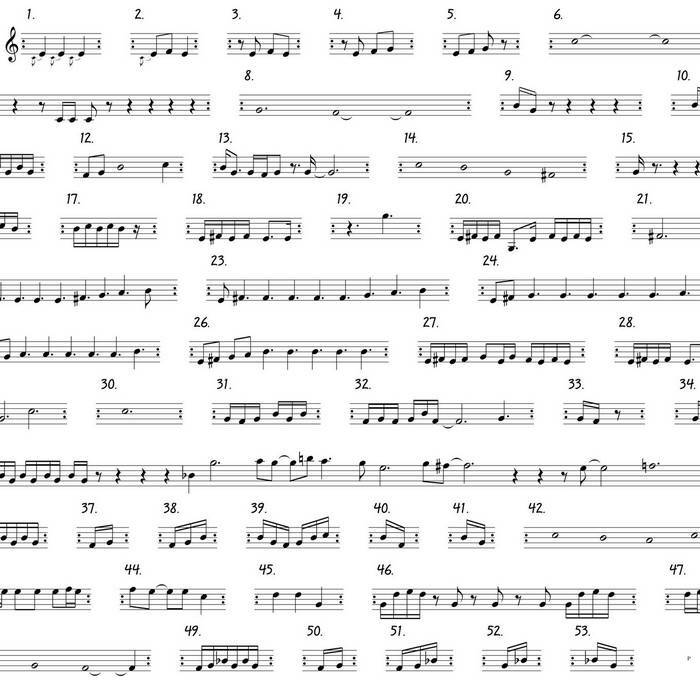 5 versions of Terry Riley's amazing "In C" mashed together with care. The versions are: Salt Lake Electric Ensemble, Terry Riley original, Bang on a Can, L'Infonie, and the Acid Mother's Temple. Apart they are obviously wonderful. Together they are at times beautiful, chaotic, dissonant, syncopated, awesome or all of these at once. A completely new experience of this piece. Enjoy! Met Joee Conroy in Knoxville during the Big Ears Festival and he gave me a copy of a 3-CD set that featured this version of "In C" on the 3rd disc. so you can listen here. @rostasi many thanks, on it right now. Just discovered the Styrenes' rock instrumentation version of In C on emu. Sounds pretty cool at first listen. Terry Riley's "In C" as interpreted by NYX 12/21/13. Matt Smiley - Terry Riley - IN C (Electric Bass) - free bandcamp dload, with the score for cover art if you want to give the piece a try for yourself. - A very nice version with a Chinese touch. 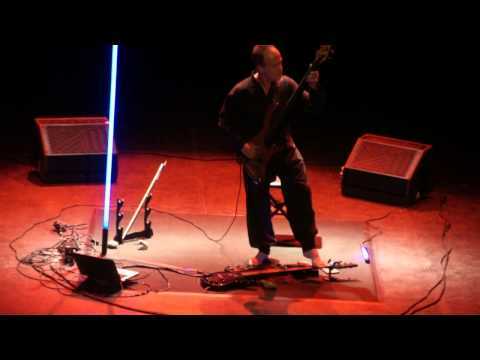 DESACCORDES is a current musical ensemble led by the French bass player and composer Erik BARON. The band includes no less than seven classical guitarists (Among whom a certain Philippe CAUVIN), nine electrical guitarists, seven bass-player (Among whom the Master of Ceremonies and the member of MINIMUM VITAL Eric REBEYROL), a harpist, two cellists (Among whom Serge KORJANEVSKI), a drummer and a percussionnist (The former PSEU keyboards player Thierry JARDINIER). 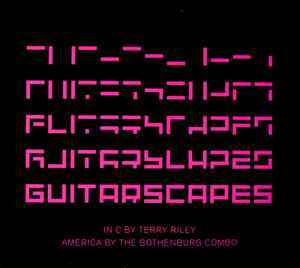 With their second opus "In C" (2005), DESACCORDES aims at reproducing the famous eponymous work composed in 1964 by Terry RILEY. This quite original transcription has been given the form of a classical symphony, an originality still reinforced by the use of electric instruments. This is the ideal opportunity to discover again this masterpiece of music of the XXth Century. Okay, one more. I've really enjoyed the last 2....made me download this tonight. I can't even imagine there could be a bad version of In C.
Ps. I'm going to have to keep looking, this was another most enjoyable listen! 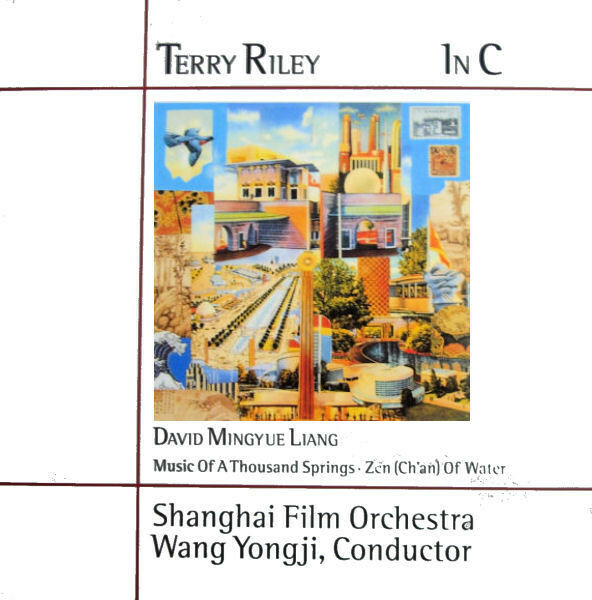 "This recording is the outcome of seven years of engagement with Terry Riley's In C. It was back in 1996 that the Australian contemporary music group re-sound gave its first performance of this classic composition of minimalist music. 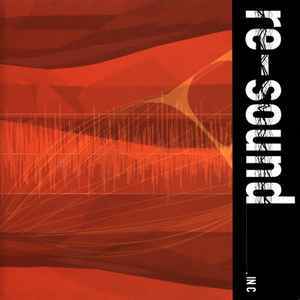 Since then, the group has experimented with a number of performance approaches to the work, which eventually led to the electroacoustic version that is documented on this CD. 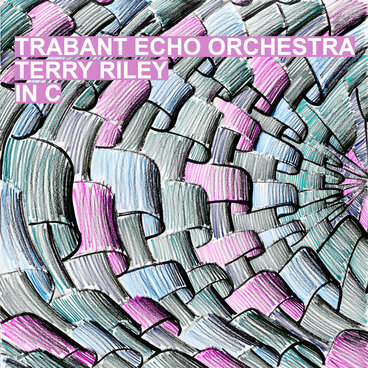 Whether Terry Riley himself might feel that this recording stretches the limits of interpretation or whether he indeed welcomes the acquaintance with popular electronic music, he has nonetheless provided through this work an exciting and genuinely mind-expanding musical experience - an experience that this recording endeavours to prolong." Well, what can I say, I've really enjoyed all the In C performances I've had the pleasure to listen to so far and I'm happy to add a couple more to this thread. They look most interesting! Check out Google Play music for price on the Ragazze/Slagwerk one. Thanks for all the posts. A masterpiece of the early minimalism, re-proposed with electronics. Drum loops, organs and glitches accompany the piece performed by eight percussionists. I was stoked to get another version of In C, followed the link and Bandcamp reminded me I already owned this one (playing now). 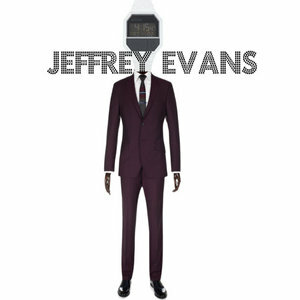 I bought their Winter Suite instead. Thanks! I can't wait to get to the Ts again. @Brighternow- ; from this release? Hmmm ? . . . could be. It is strange that it is in a "newsletter", though. ETA: You are right @Plong42, it is the first 10 minutes of the Ars Nova Copenhagen version. - quite extraordinary to have two of the exactly same version running at almost the same time.